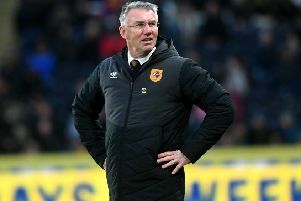 HULL CITY manager Nigel Adkins admits that the in-form Tigers must now cope with rising expectation levels after his side boosted their play-off drive with an outstanding 3-0 win over Yorkshire rivals Sheffield Wednesday. Hull’s status as the form side in the Championship was confirmed by a sixth successive league victory as they moved up to within striking distance of the top six. You have to go back over a century to April 1910 for the previous occasion that the Tigers had registered such a feat at second-tier level or above. 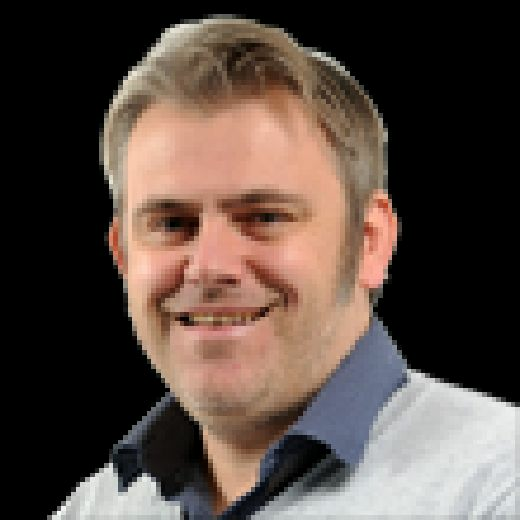 The East Yorkshire outfit, who visit top-six rivals Aston Villa next Saturday, are now just four points behind Derby County, the team currently occupying the final play-off position. Adkins, hoping to complete the signing of Cardiff City defender Matthew Connolly, due to undergo a medical today, said: “There is a great feel-good factor about the place. The fans can see a football club coming together. “We are on a roll and we have got to keep that momentum going. “It is in everyone’s interests to graft as hard as we can and keep on improving. The flip of this is that the expectation level changes totally now. “At the start of the season, we were tipped by every single person to be in the bottom three. Saturday’s comprehensive defeat ended Wednesday’s five-match unbeaten streak in unceremonious fashion, with caretaker manager Steve Agnew pulling no punches afterwards. At the start of the season, we were tipped by every single person to be in the bottom three. Agnew, in charge until Steve Bruce takes over on February 1, said: “It was a disappointing result and a bitterly disappointing performance. “We were never in the game and never showed any desire or intensity to our play. It was one of those afternoons which tells you about players and they have to understand what we require. Wednesday face a tricky FA Cup replay at League One high-fliers Luton Town tomorrow evening.